We, at Morpheus Space, have aligned our core values with those of the UN when we speak about a sustainable future in space and on Earth. Our technology can be used for this purpose, as one of the most serious problems in the space industry is the ever-growing space debris. To continue to use space in the future, the debris must be disposed of much faster as that is the case naturally. Morpheus Space addresses handling debris, collision avoidance and agile constellations in space by smart NewSpace solutions, in line with what UN indicates on a sustainable future in space. This is done by using also Artificial Intelligent (AI) to identify the best solutions. Morpheus Space technology was developed during many years of research at the Institute of Aerospace Engineering of TU Dresden. 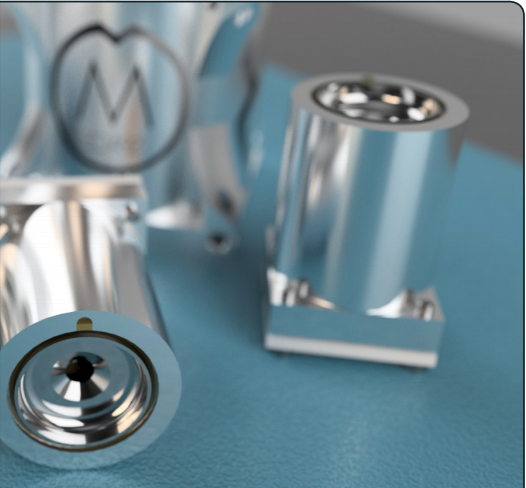 At its core lies the FEEP technology specially developed for miniaturized applications using the low-melting metallic gallium propellant, as well as a chip-based neutralizer with the corresponding supply and control electronics. 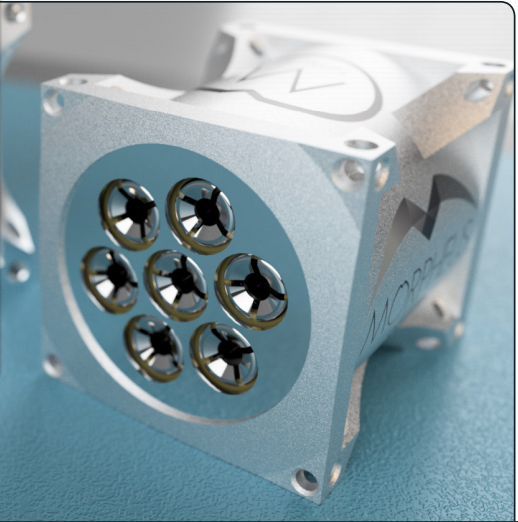 The system’s components are optimized to deliver the best propulsion performance for the least amount of space, mass and necessary electrical power, which are the most valuable commodities on board of a nanosatellite. Due to the system’s plug-and-play nature the integration into a satellite platform is easy and highly customizable in order to fulfill the propulsion requirements of almost all low Earth orbit missions.